Home Wearable News Have Apple just completely re-invented the TV remote control? Have Apple just completely re-invented the TV remote control? 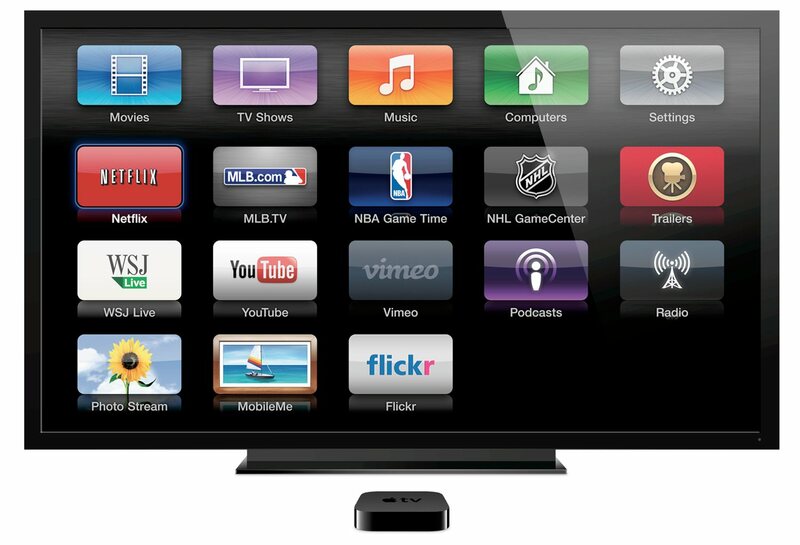 Apple TV has been far from a resounded success thus far. However that is now set to change, with the introduction of technology which stands to totally re-invent the TV control. The new technology can connect the dots, and could make a profound enough difference to help the Cupertino giants to fulfil Steve Jobs great vision of conquering TV. Apple TVs lack of success so far probably hasn’t been helped by a haphazard and unpredictable update cycle, which is bizarre for a company that typically falls into an annual update cycle. We waited 45 months for the first iteration to get its upgrade, and the two that followed were spaced ~ 18 months apart. We’re now overdue the next update, and it seems that Apple have something special in store for this update. The clue to this big update lies in an Apple patent application which was published last week. The patent is for a remote control which uses a fingerprint sensor which will let you control all of your media – from your TV, through your other Apple devices and your sound system. In essence, Apple may have just totally re-invented the TV remote control. The new TV remote control will feature a scroll bar for video playback and a screen which will enable you to select the media that you’re looking to control. Those are the two fundamental points in the patent, but clearly the potential is far bigger with this device. With its finger print control mechanism, the device is able to instantly recognise and authenticate unique users. In the age of smart TVs, which are devices which are more comparable to computers than TVs in as much as users have their own accounts and personalised content. Such personalisation has the ability to conquer the parental control issue too. Youngsters could be totally blocked out of all adult content, across all devices. This allies with a strong rumour that the new iPhone will carry finger print technology, meaning that the iPhone could join the dots by working as an enhanced remote control via a new native app. Apple purchased a company called AuthenTec, which powers the technology behind finger print recognition. All points indicate that Apples future direction will be led by finger print authentication. Once you have a base which is built on a truly robust authentication system then you open up the opportunity to deliver a next generation of personalisation and a new level of security. This could really propel online transactions, safety and passwords to a whole new level of security, robustness and quick usability. Tim Cook has never hidden his desire to push TV, and it was a flame that Steve Jobs was known to carry fondly. This could now be Apple’s opportunity to show that they do still innovate, and maybe even more importantly, a chance to show that they can move forward in new directions without Steve Jobs. The reason this technology could be so game changing lies in the fact that it joins the dots so effectively. With the iWatch on its way, a brand new iPhone and the next generation of the iPad, all possibilities within 2013, we are seeing a new stable of Apple products. Apple at their best innovates the way that we experience our products. They pioneer new, simpler and better user experiences. They used this simple methodology to forever change the way we consume music (the iPod and iTunes), books, magazines (iPad, iPhone, app store and iTunes) and movies. They pioneered the age of the smart phone and showed the world that tablets can work and be massively popular. Maybe now they can break-through with TV?